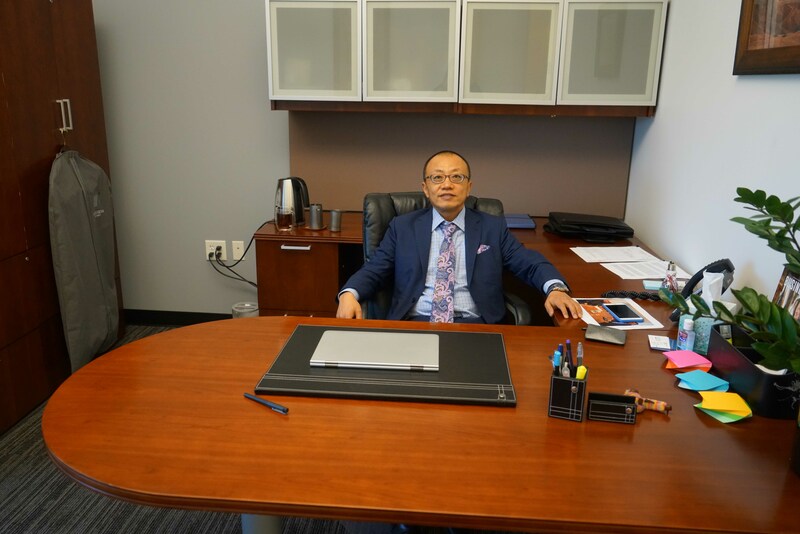 Our Excellent Team – Broadway Capital, Inc.
Haiyang (Wallace) Wang has been one of the most significant contributors to the development of major public-private infrastructure investments in China and Asia. He has over 30 years of experience in both traditional and private placement loan markets, investment banking, venture capital, and successful public-private partnerships. He has a successful record of entrepreneurship in China, and has been an instrumental leader partner in the cultivation and successful completion of projects valuing over $3 Billion. 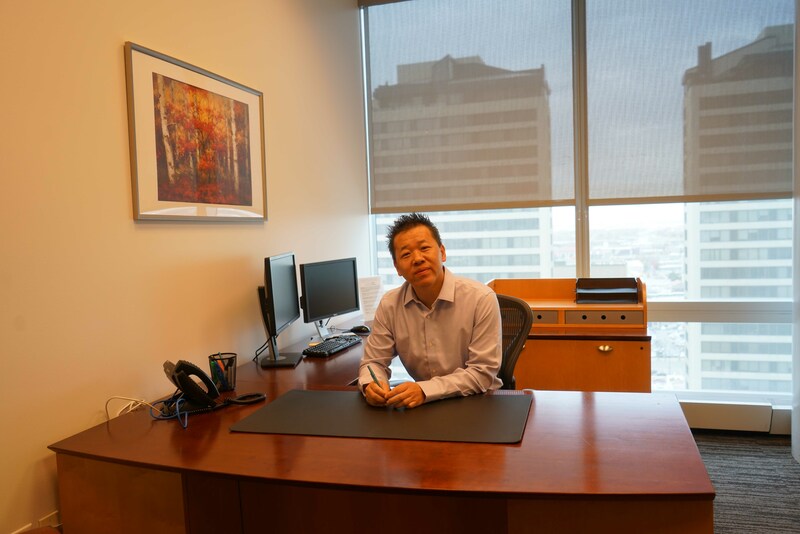 Mr. Wang has served as President and CEO of Broadway Capital Inc. (BCI) in Salt Lake City, UT since September 17, 2015. He has met with a broad cross section of individuals in Utah state and local government organizations that are open to exploring the business potential for public-private partnership ventures city, county, and state levels. Mr. Wang received his MBA from University of Texas in 2008. He is a Beta Gamma Sigma member. Dr. Chris Fawson’s primary career focus has been on teaching and research in an academic setting. 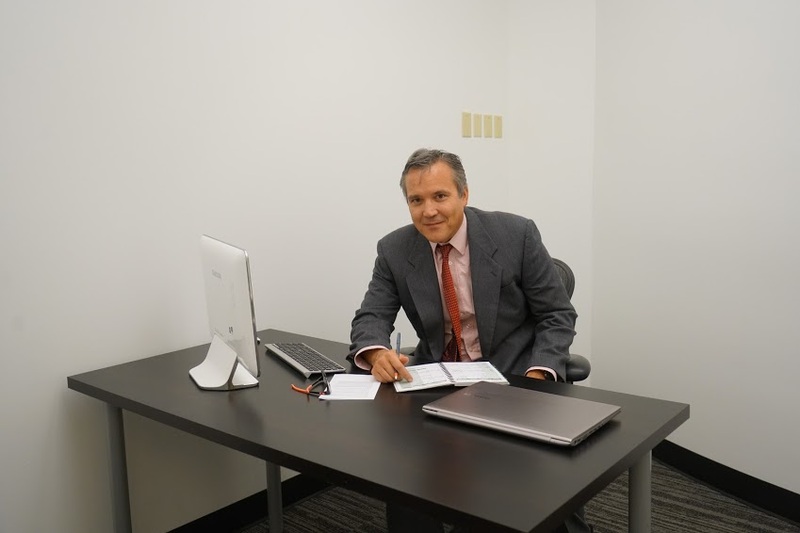 In addition, throughout his career Dr. Fawson has cultivated an extensive portfolio of consulting experience—working with an extensive array of private clients and Multilateral Development Banks, including the World Bank, Asian Development Bank and Inter-American Development Bank. His portfolio of consultancy work has primarily focused on the developing world and has included clients located in East Asia, Africa, the Middle East, South Asia and South America. During his academic career, Dr. Fawson served as Director of International Programs, Vice Provost for Academic and International Affairs, Department Head, Senior Associate Dean and Executive Director of Partners in Business in the Huntsman School of Business. His research interests cover a broad spectrum of applied research topics in public finance, the economics of education, healthcare economics and economic development. 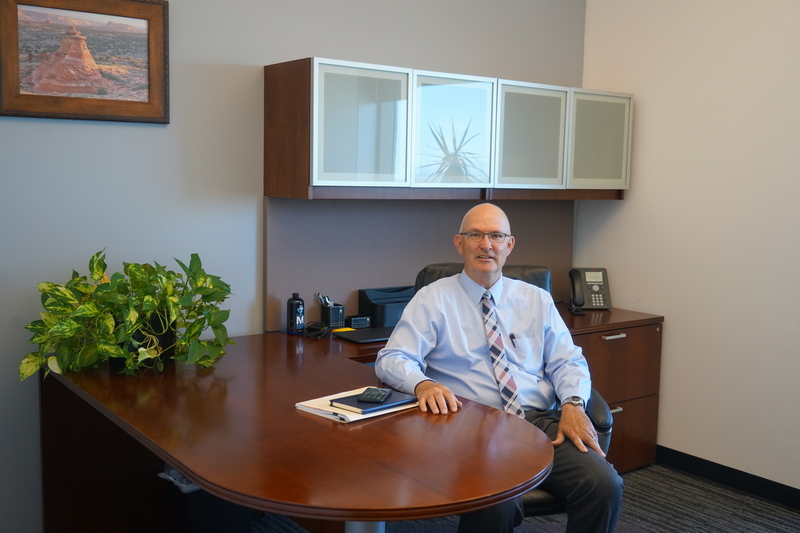 He is an affiliated scholar with the Institute of Political Economy and currently serves on the board of both Strata Policy and Cache Valley Bank. Dr. Fawson received a Ph.D. in Economics from Texas A&M University in 1986. Timothy James 'TJ' Bond is an advisor with the Broadway Capital, Inc. Public-Private Partnership team. His primary focus at Broadway Capital, Inc. has been background research on Public-Private Partnership projects in Utah, the USA, and abroad; and identification and coordination of key contacts and opportunities that could potentially enhance Broadway Capital, Inc. business, and working with existing Broadway Capital, Inc. contacts. TJ currently teaches in the Huntsman School of Business at Utah State University. Before joining the Huntsman School in August 2016, he was Head of Economics for a large sovereign wealth fund in Singapore, where he worked on investment strategy and global asset allocation. Prior to that, he spent more than a decade as Chief Economist for Bank of America - Merrill Lynch in Hong Kong, where he helped form investment views and trading strategies for the firm’s institutional, corporate, and private clients. TJ was an economist at the International Monetary Fund in the mid-1990s, and traveled extensively in Asia during the regional financial crisis in 1997-98. TJ has also consulted for governments, central banks, and investment funds. He holds Ph.D and MA degrees in Economics from Harvard University. Blake Dursteler, Public-Private Partnership Advisor, is a real estate developer, entrepreneur, and private equity investor who currently serves as the Executive Director at the Center for Growth and Opportunity located on the campus of Utah State University. Blake has spent the majority of his career working in the areas of real estate management, accounting, and finance. He previously served as Chief Financial Officer for a large private real estate development firm in the Intermountain West. Blake serves on the National Advisory Board for the Jon M. Huntsman School of Business at Utah State University. Blake also serves on the board of directors for a number of local charitable, educational and nonprofit organizations. Blake earned a Master of Accounting and bachelor's degrees in both finance and accounting from Utah State University. 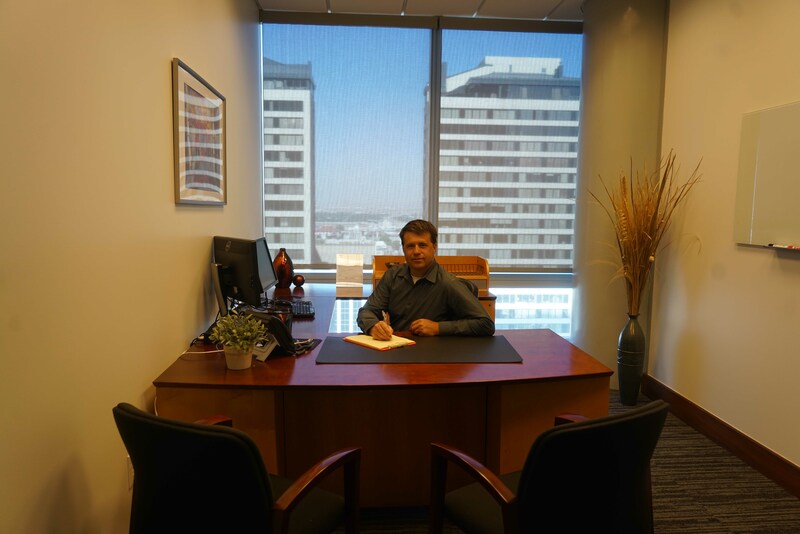 Bronson possesses a broad and wide depth of professional experience in commercial and residential real estate investment throughout the State of Utah. He has successfully participated in investment projects collectively worth over $20 million in various real estate development projects in Utah. Based on his business acumen he has realized healthy returns and revenues in connection with his investment activities. He is also a successful entrepreneur in the investment service industry. He is the majority shareholder of Red Maple Chinese Restaurant, which is one the top-rated Chinese restaurants operating in the State of Utah. In 2017 CNN reported that the Red Maple Chinese Restaurant is among the top 50 Chinese restaurants in the United States. He graduated from the University of Utah with a bachelor’s degree in management. Before joining BCI’s Investment Department, Macy had attained nearly 10 years of impressive professional experience at Wells Fargo Bank with traditional banking, factoring (account receivable loans), bridge loans, accounting, and financial analysis. She possesses many years of experience reviewing and evaluating qualified loan customers and performing basic risk control analysis based on her professional employment in the investment loan industry. After joining BCI’s professional investment team in 2016, the company’s business has significantly increased. In 2017 our traditional factoring and loan business earned over $1.1 million. Ms. Chen has provided our company with the highest standard of risk analysis and control ensuring that our successful business will continue long into the future. In 2018 Ms. Chen cultivated new investment markets in New York for our customers. Because of Ms. Chen’s efforts, our company has executed a $ 500,000.00 loan for a New York-based customer. Ms. Chen graduated from the University of Utah with a bachelor’s degree with a major in finance and a minor in accounting. 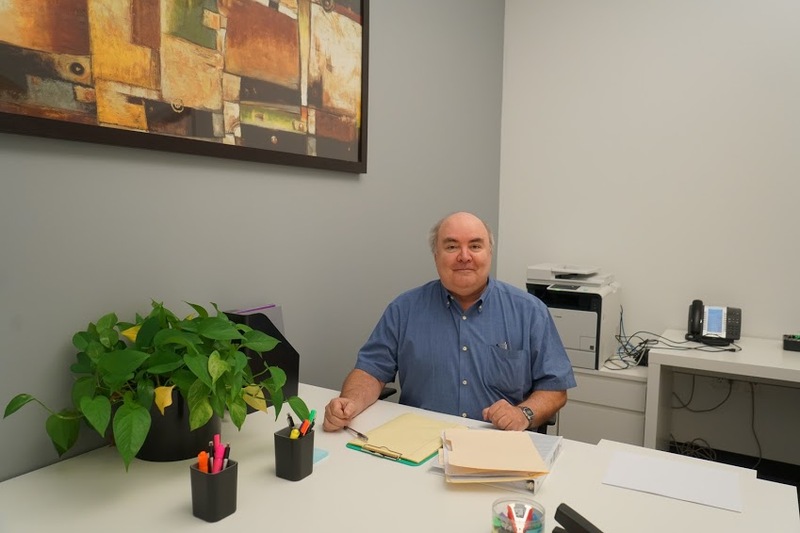 Kenneth A. Mackay is a Certified Public Accountant with over twenty nine years of public accounting experience. Experience includes owning and operating a CPA firm. Also, experience obtained as an accounting manager of a staff of accountants performing audits of employee benefit plans, public companies, nonprofit organizations, and governmental entities. In addition, experience was obtained in forensic accounting, reconstruction and analysis of financial records, analyzing bankruptcy claims, and determination of business insolvency. Also, experience obtained in tax planning and preparation, including individual, corporate, partnership and nonprofit entities, along with experience in preparing financial statements and payroll. Experience also obtained in operating various computer programs. 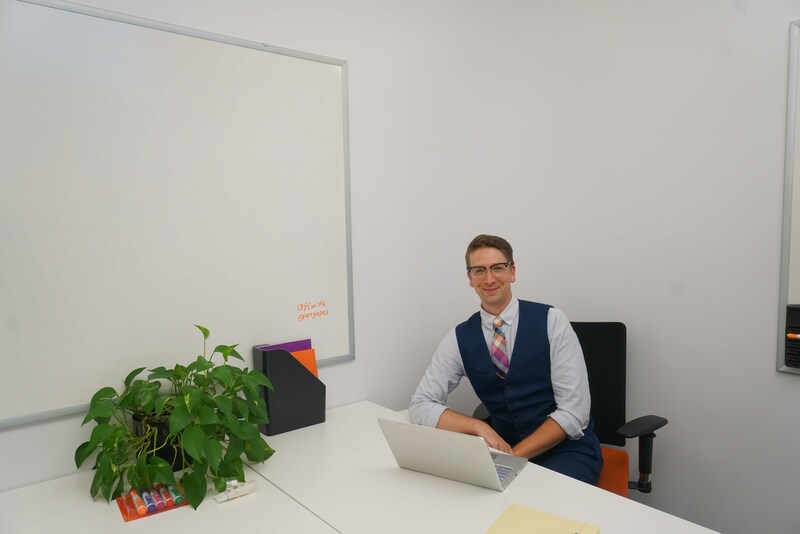 Before becoming a member of the Broadway Capital team, Nicholas Maughan held positions as the Front Desk and Customer Service Coordinator at Sunplay Pools and Spas; secretary for NEXT Ensemble: and Production Coordinator for One Voice Children’s Choir. Nic was instrumental in coordinating client and vendor contacts, contracts, and scheduling of meetings and other events, and keeping files and spaces organized, neat, and tidy. 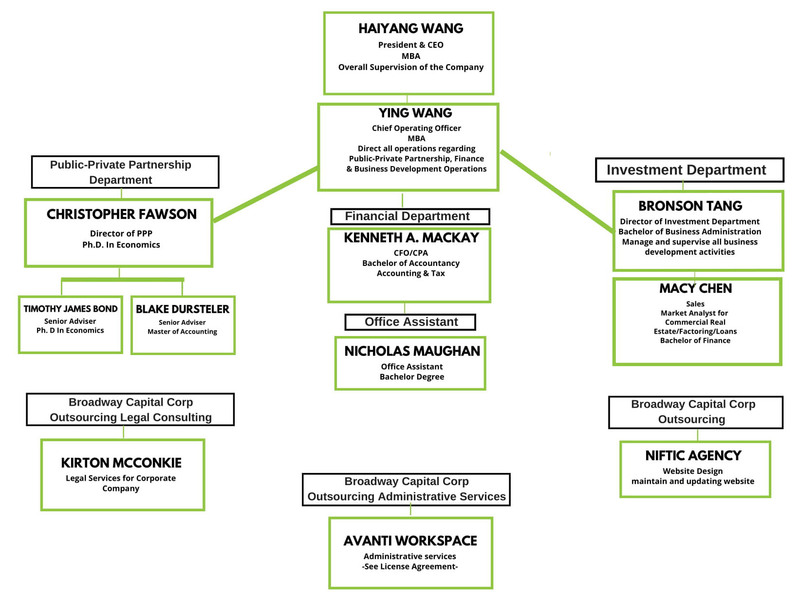 Broadway Capital’s structure is outlined in the organizational chart below.